When moving to a new city, you want to know what kind of stuff there is for you to do after you unpack your boxes and get settled in. 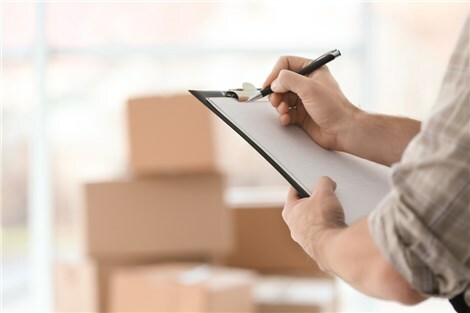 As a Salt Lake City moving and storage company that serves area residents, you can bet that we have plenty of recommendations! 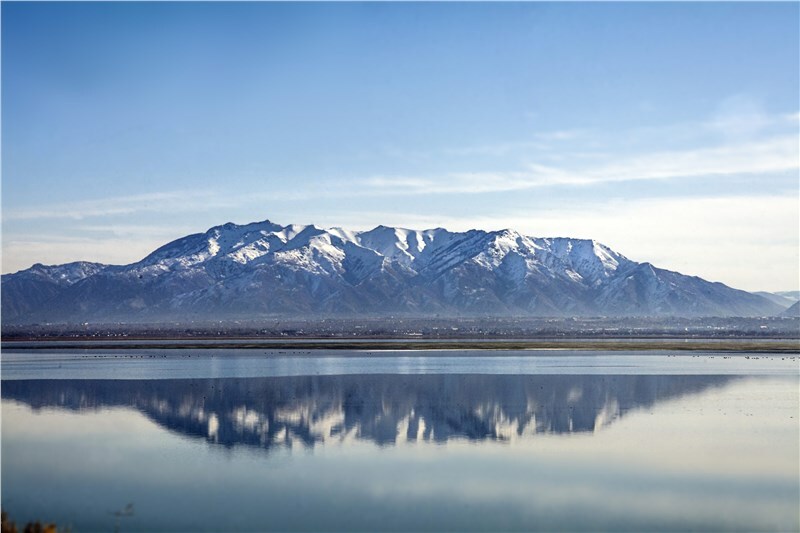 Here are 5 of our favorite parks in the Salt Lake City area that every nature lover must visit. Bryce Canyon is also known as the Forest of Stone thanks to the oddly-shaped pillars of rock, or Hoodoos, that have been left standing after many hundreds of years of erosion. Not only will you have the opportunity to take photos of the world's largest collection of Hoodoos, you can also see a waterfall on the Mossy Cave Trail or see the Milky Way galaxy in all its glory during the Astronomy Festival in June. Utah is known for its rocky arches, especially the ones that can be found in Arches National Park. Of course you can just wander the park, taking pictures as you go, but there are plenty of other things to do in this park that will keep you busy. Take a commercial tour, join a ranger-led program, or do a little horseback riding. 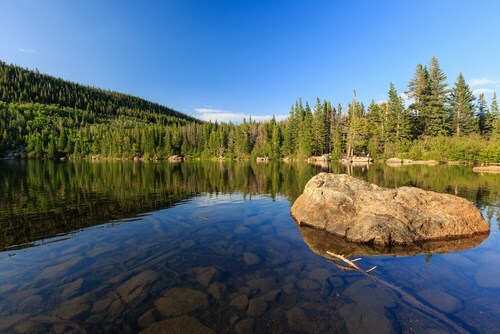 If water is more your style than looking at rock formations, try Bear Lake State Park. There are plenty of ways to take in the sun that include swimming, fishing, boating, and camping. There's plenty to do when you visit Antelope Island State Park. You can do all the stuff you would expect, like hike, camp, or take a dip in the lake, but there's also some great animal watching to be had. The park is home to free-ranging bison, mule deer, bighorn sheep, antelope, and more. Bird watchers are especially fond of the area as millions of birds congregate along the shores of the island in the park. Learn a little history at Anasazi State Park. Instead of the average nature experience, this park houses an Ancestral Puebloan village that was occupied between A.D. 1050 to 1200. Tour a life-sized, six-room replica of an ancient Anasazi dwelling and get up close and personal with artifacts that have been excavated in the area. If you love nature as much as we do, you probably have plenty of gear taking up room in your home. Free up some space without sacrificing your hobby with household storage in Salt Lake City from Mountain States Moving & Storage. Learn more about your storage options by giving us a call or filling out our convenient online form today!